You are welcome to join mid term if there are spaces available and the charge would be on a pro rata basis for the rest of that term. If you are new to the studio and would like to try a taster session, the cost will be £8 and please ring or email to check availability. Booking Classes Please email us at jen@oceanflowyoga.co.uk to find out availability. What To Bring We provide mats, blankets and all props for use in classes but feel free to bring your own. Wear something that you feel comfortable stretching out in and preferably layers as your body temperature can vary during the class. 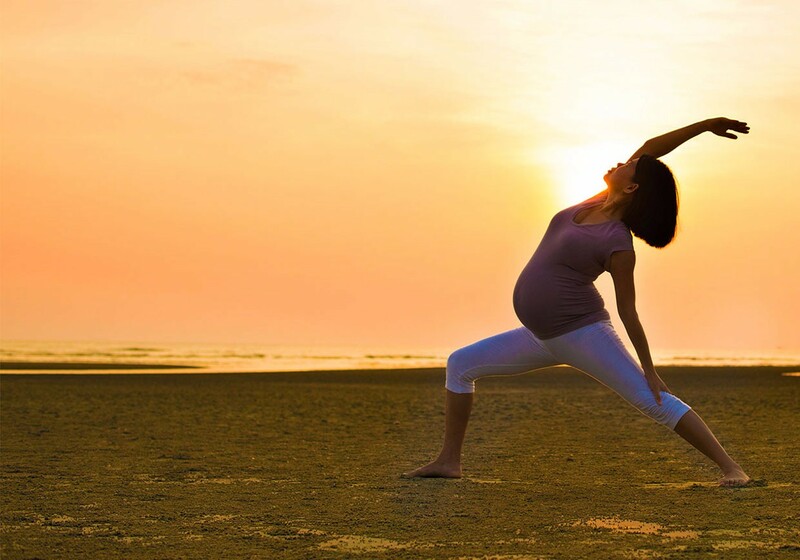 Our prenatal yoga classes are designed to meet the ever-changing needs of women in all stages of pregnancy and are suitable for all experience levels including those who have never tried yoga before. Creating YOU time. 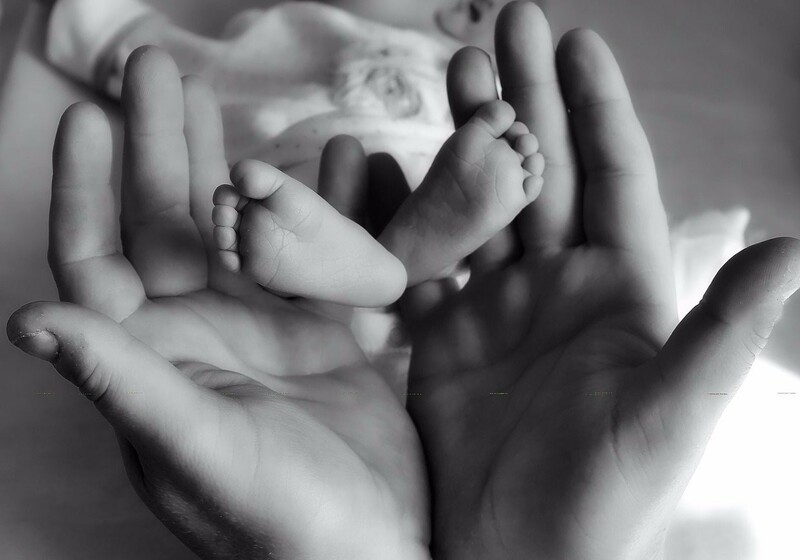 It is so important with the busy lives we lead to create some time in your week which is dedicated to restoring your energy levels and focusing on ensuring a healthy happy mum and baby. As it is a small group, we often have a waiting list for this class. If for any reason you can't make it, we ask for 24hrs notice in advance of a cancellation. If less than three hours notice is given then we will still deduct a payment for your class. You are welcome to join mid term if there are spaces available and the charge would be on a pro rata basis for the rest of that term. If you are new to the studio and would like to try a taster session, the cost will be £8 and please ring or email to check availability. Please email us at jen@oceanflowyoga.co.uk to find out availability. Strengthening the back, abdominal and pelvic floor muscles which may need retraining after pregnancy and birth. Postures that will help release tension in the shoulders and neck to help overall increase your energy levels and promote relaxation. The class will incorporate your baby and create a fun atmosphere and more opportunity to bond with each other as well as fellow mums. We recommend that you allow your body time to fully recover so therefore the classes are aimed for when the baby is 6 weeks + until crawling. If you underwent a caesarean section, you may need a couple of weeks longer to heal so double check with your midwife or GP if you’re unsure. Just to give you some idea of the set up for the postnatal class. There will be room for any buggies/car seats in our changing room on the ground level and as we are limited with space in the studio, changing bags can be left here and come down anytime you need to change the baby. Up in the studio, you will have the whole mat to yourself and your baby will be directly in front of you propped up between two bolsters. We ask if you can bring a good size blanket for the baby to lie on. The class will run with a relaxed atmosphere and we encourage you to stay in the room if you need to feed your baby. If you had a difficult delivery or recovery after the birth then please check with your GP/midwife that you’re ok to yoga and if you’d like to come in a little earlier to chat with Claire and let her know, you’re very welcome.